Fascinated by those big spaces with the perfect light! 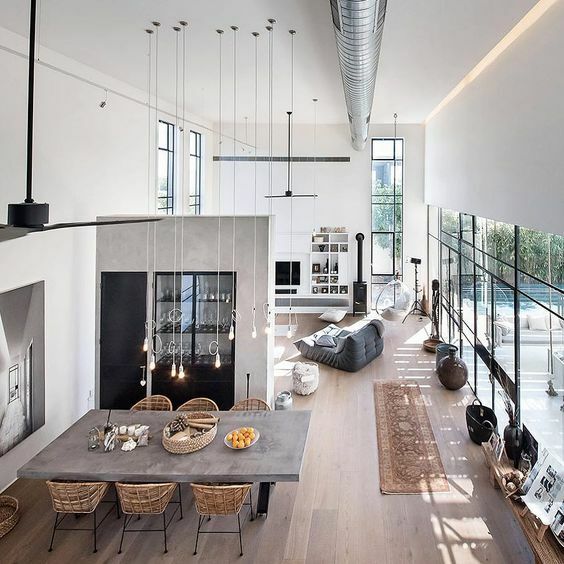 Big windows that brings in a lot of light, high roof which give great air, white walls with space to fill with amazing art and a living room with a open and warm feeling. We are definitely dreaming about a house like this but its not easy to find! 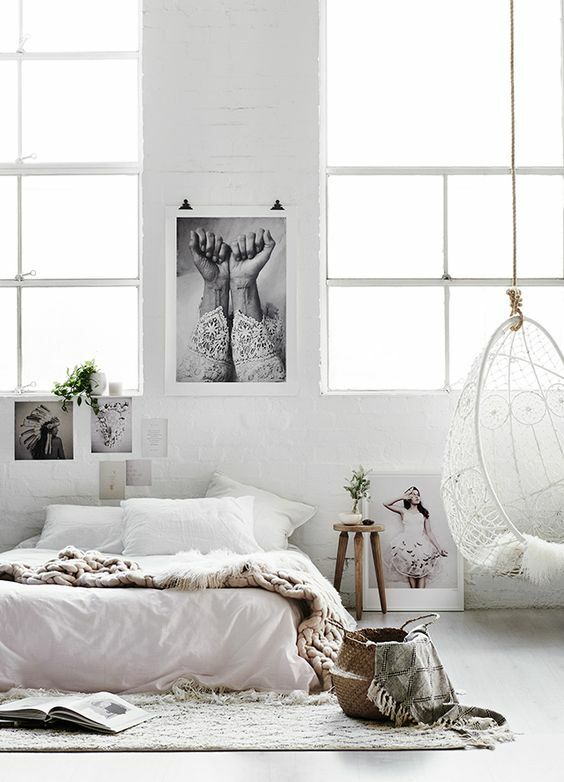 In this post I have taken gorgeous pieces from different places to build up a vision which inspires and motivates.